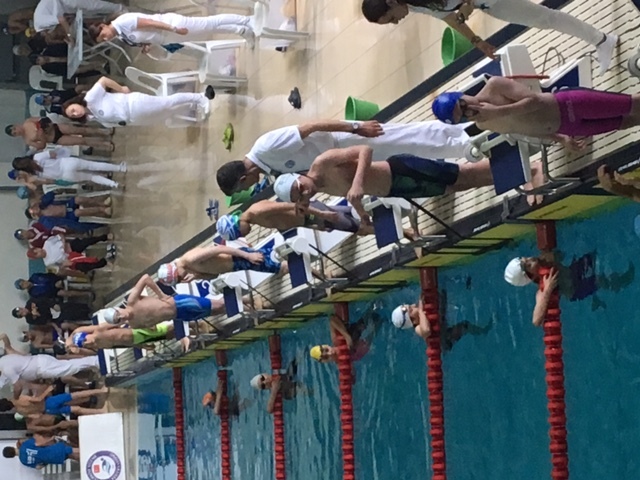 On May 10th-13th in Turkish Swimming Championship, our student Alp Açıker came in fourth in 200m backstroke swimming category. 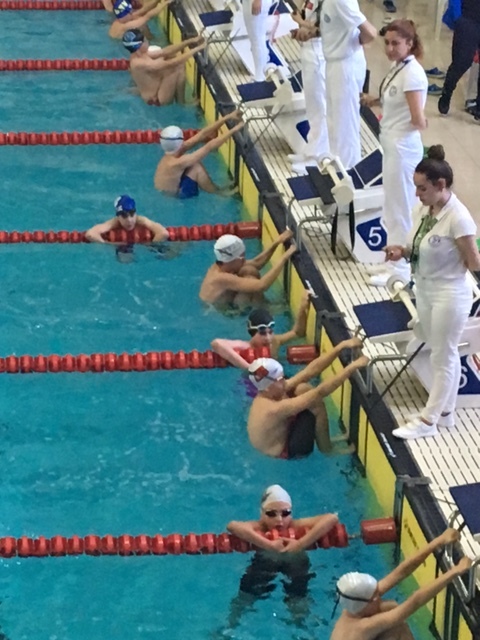 He came in seventh in 50m backstroke swimming and eighth in 100 m backstroke swimming. 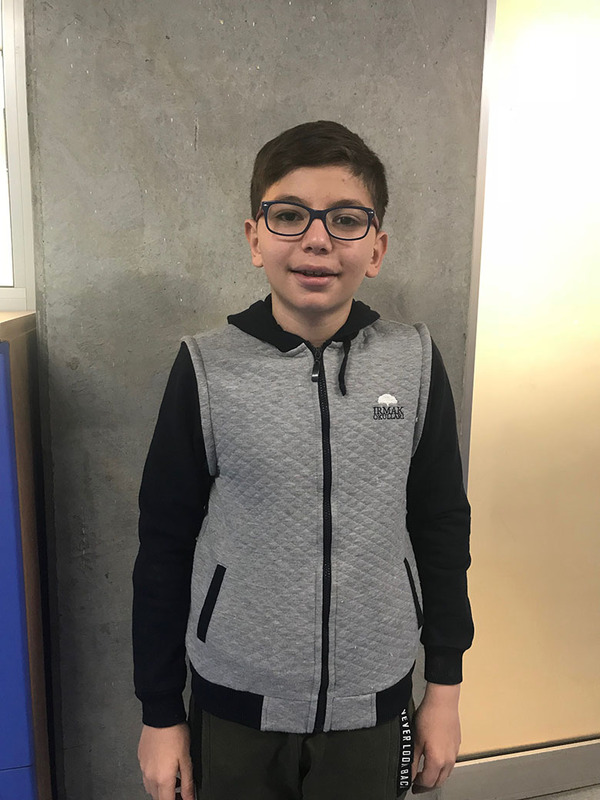 By scoring above the average in three branches, he received a golden medal. We congratulate our student and wish him more success. This page was created on 21.5.2018 10:47:19 and has been visited 234 times.